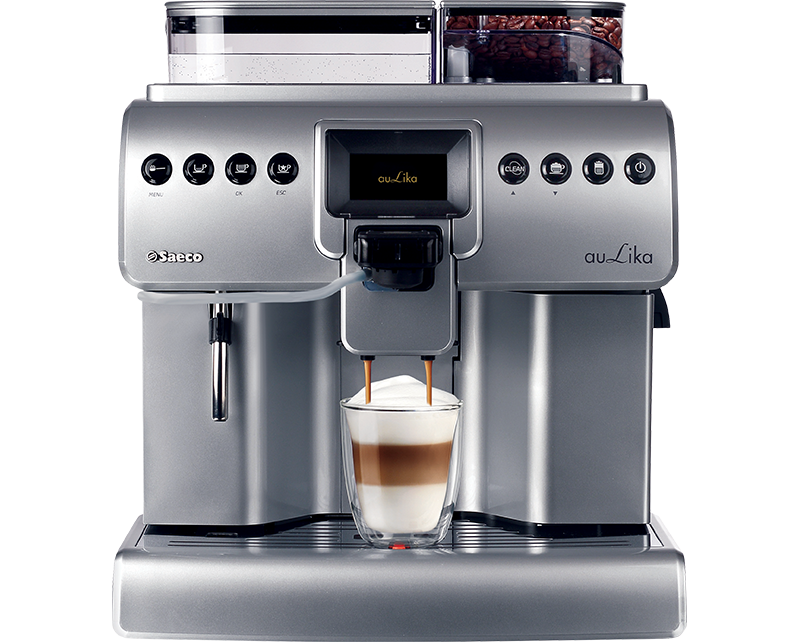 Aulika Focus is a one touch bean-to-cup office coffee machine. It is ideal for small locations, serving an average of 30 cups per day. Creamy cappuccinos and featherlight lattes, made from fresh milk are delivered at the push of a button with Saeco’s latest one touch cappuccino system. 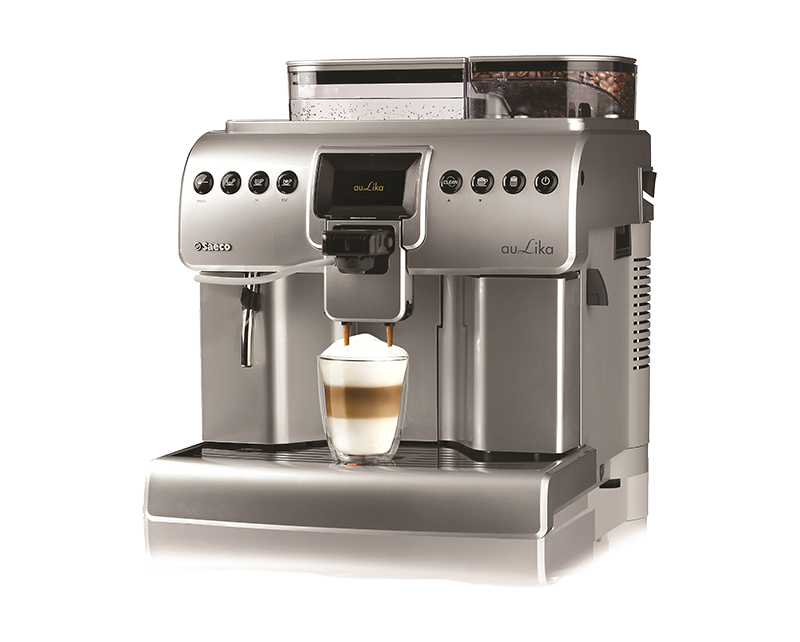 This machine guarantees the finest quality espresso and dispenses hot water for teas.